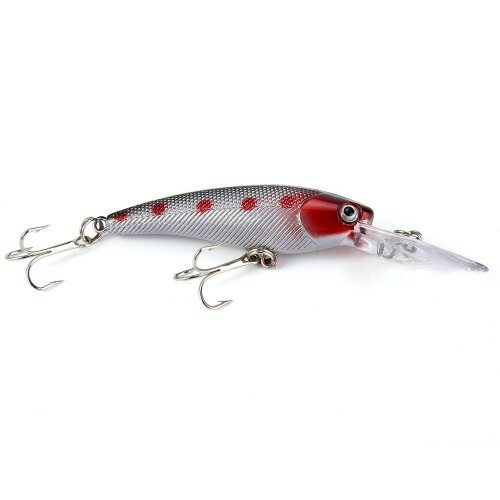 Durable ABS body, exquisite coating, and sharp metal hooks set the hard baits high quality. Bright colors are able to reflect light from the whole angle to tempt the fish. 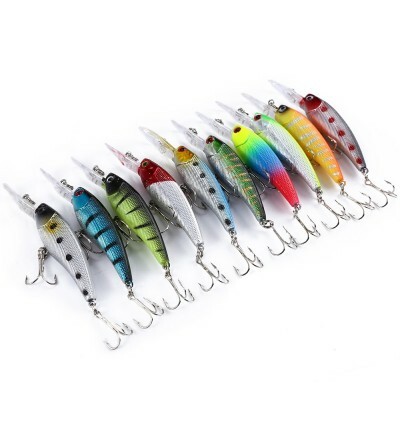 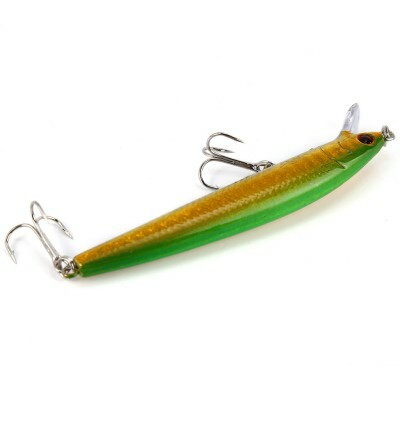 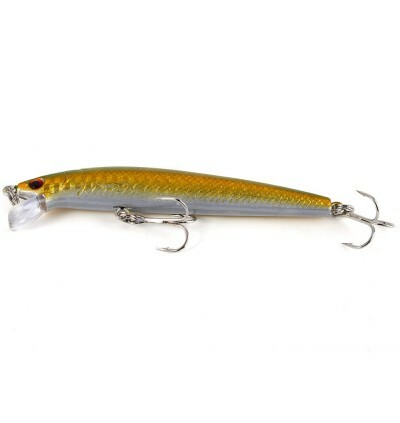 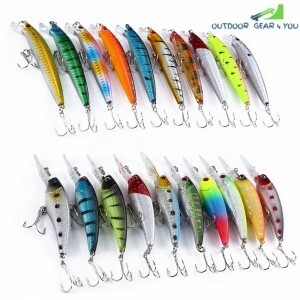 - Durable ABS body, exquisite coating, and sharp metal hooks set the hard baits high quality. 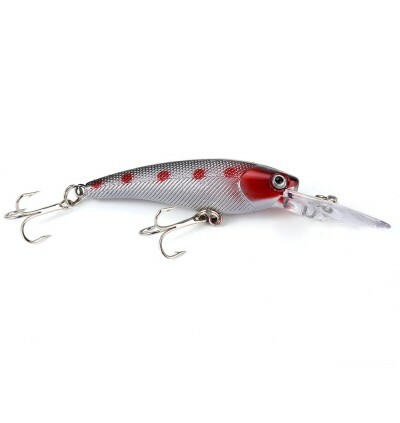 - There are steel balls in the body, it can flow to the tail during casting time, help you cast further and ensure the swimming stroke of every bait. 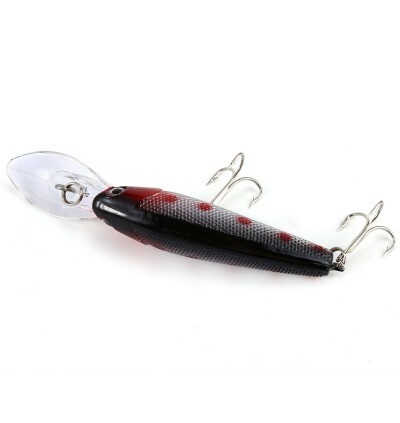 - Bright colors are able to reflect light from the whole angle to tempt the fish. 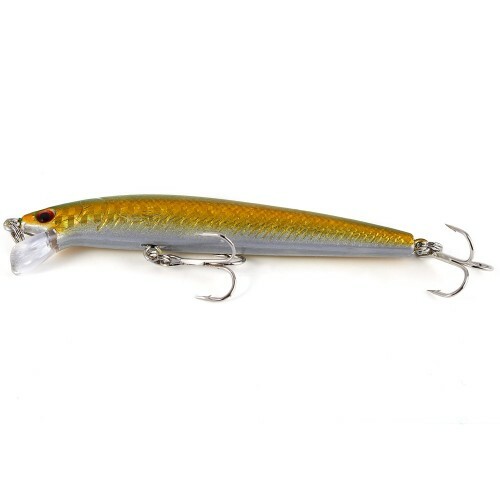 - Lure minnow and pencil modes, portable and environmental.